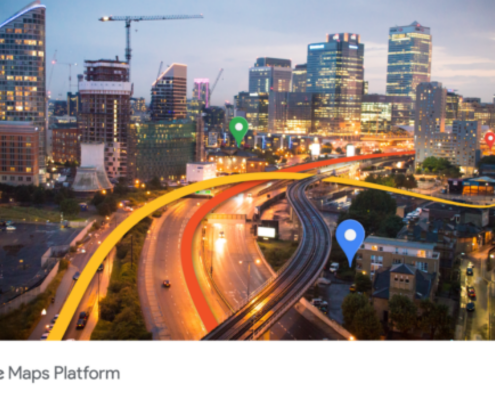 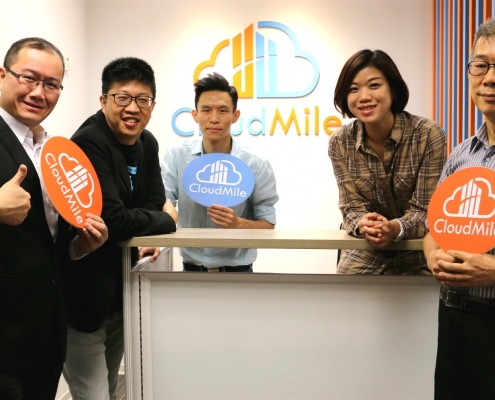 CloudMile becomes Premier Partner for Google Maps! 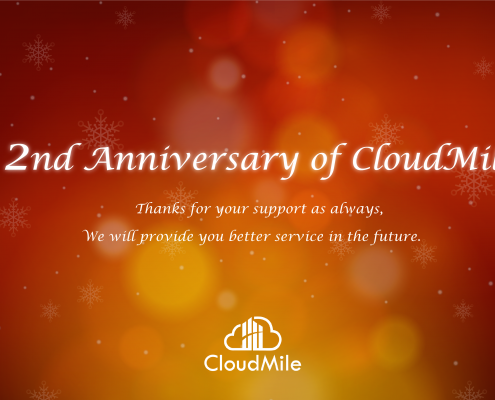 https://www.mile.cloud/wp-content/uploads/2018/08/maps.png 800 1422 CloudMile Team https://www.mile.cloud/wp-content/uploads/2018/08/CloudMile-300x119.png CloudMile Team2018-08-01 17:14:392019-02-19 14:15:49CloudMile becomes Premier Partner for Google Maps! 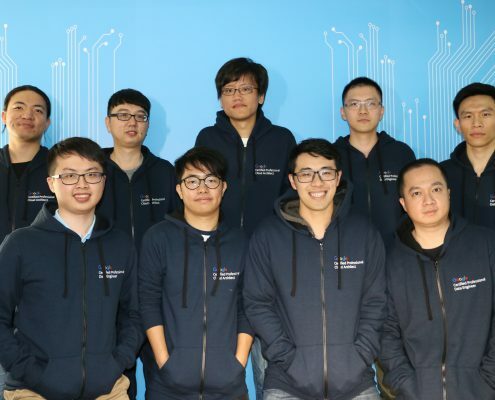 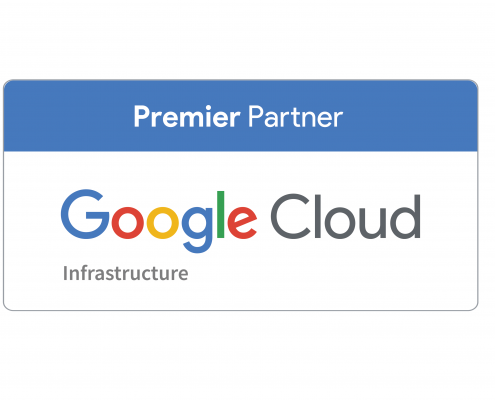 CloudMile is the first partner in North Asia (and one of 14 partners worldwide) to achieve Specialization in Infrastructure for Google Cloud. 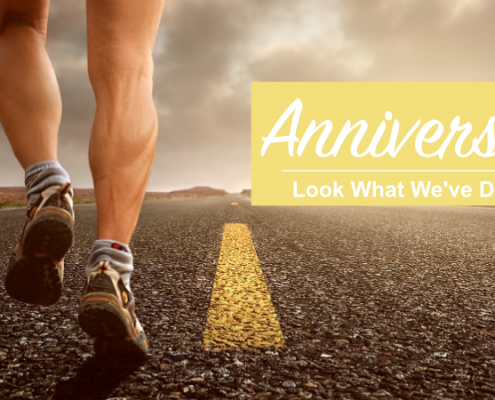 What an honour to keep us moving on! 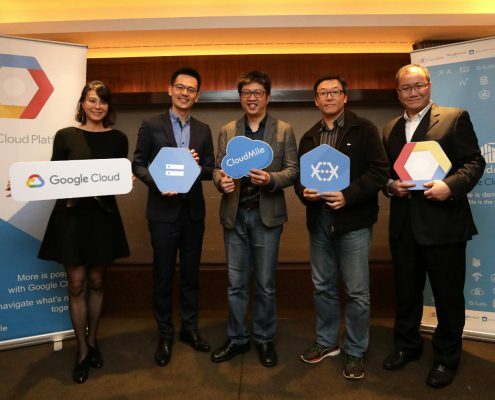 Google hosted a media gathering about Machine Learning today to share topics related to cloud applications. 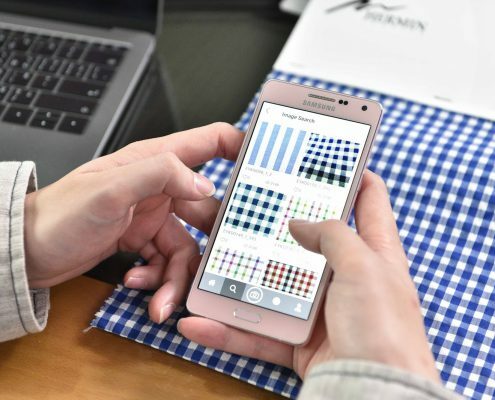 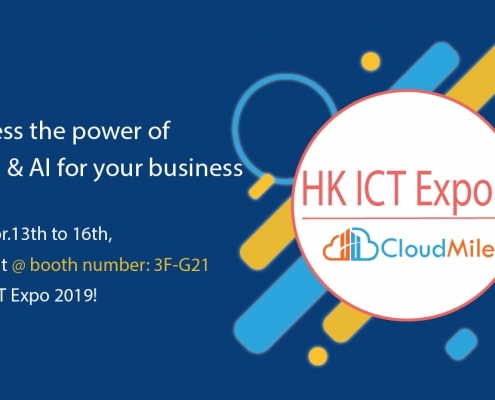 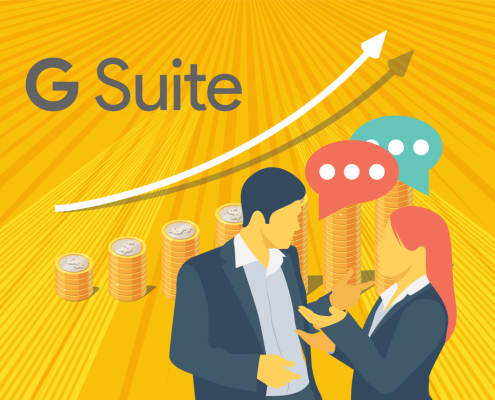 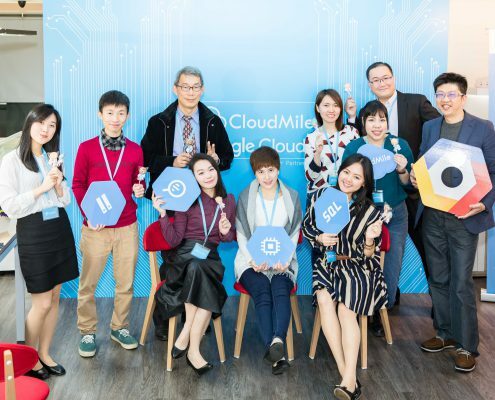 HerMin Textile was invited to share how Google Cloud services are helping the company to transform and increase productivity and competitiveness in the market. 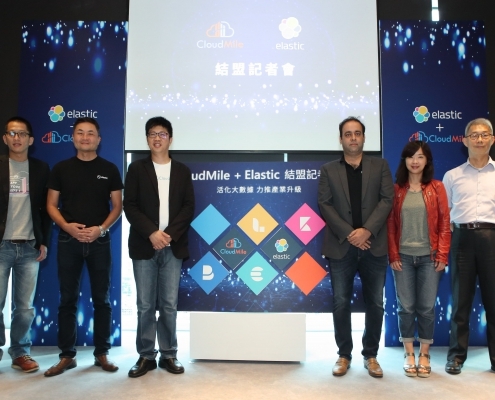 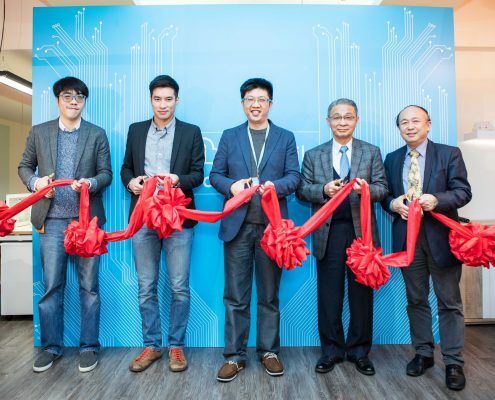 CloudMile, Google Cloud Platform’s (GCP) sole strategic premier service partner in Asia, hosted a ribbon-cutting ceremony to mark the Taiwanese startup’s official opening at its Taipei headquarters today.